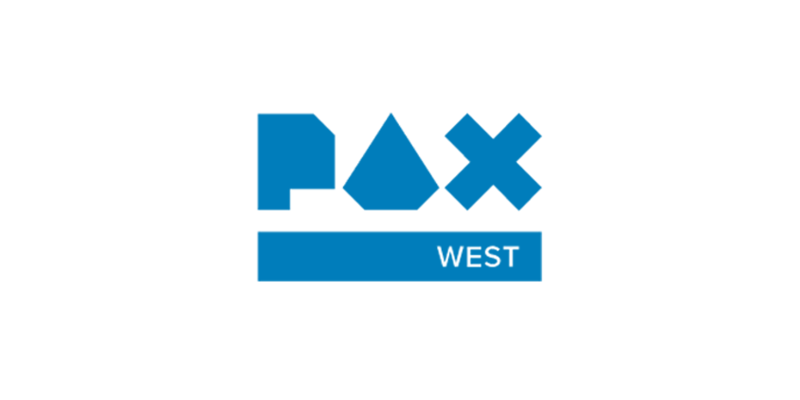 We’re excited to share that Team17 are at PAX West this year! Attendees that visit the Team17 booth #6011 will be able to indulge in a whole host of gaming goodness with the newly announced, The Escapists: Complete Edition for Nintendo Switch. My Time At Portia is also making its playable debut on Nintendo Switch at the event, so don’t miss out! 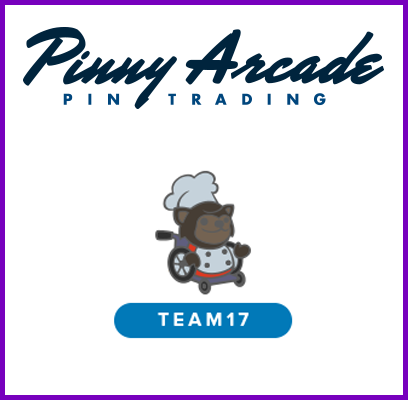 Team17 are part of the PAX West Pinny Arcade Pin Quest! Event attendees that visit the Team17 booth #6011 and play two of our game demos will earn themselves the Overcooked! fan favourite, Raccoon Chef, in pin badge form! If you’re attending PAX West this year, come and chat all things Team17 with us, play some games and get yourself a pin badge!